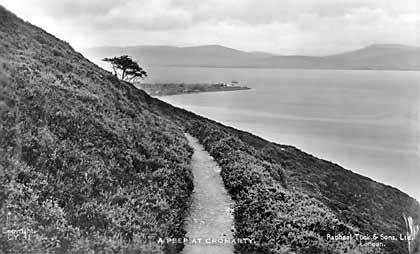 Cromarty Image Library - A Peek at Cromarty from the South Sutor - 1920?? A Peek at Cromarty from the South Sutor - 1920?? This is an old postcard taken by Raphael Tuck & Sons of London. If you can pin-point the year please let us know.